Croft Road by The Hive, Sidbury and St Johns will undergo improvements with the aim of reducing congestion. 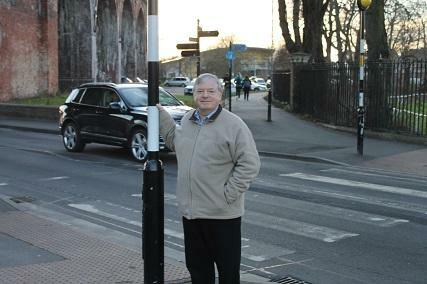 Some of the funding to relieve congestion announced in a previous budget, has already been used to improve signals at key junctions across the city such as Shrub Hill/Midland Road, Seabright Avenue/London Road and the signals outside of Waitrose on London Road. These improvements include adding new technology which ensures that more time is given to the priority flow of traffic and therefore reducing congestion. Next on the list is to roll out junction improvements at North Quay crossing, Dolday and The Butts.